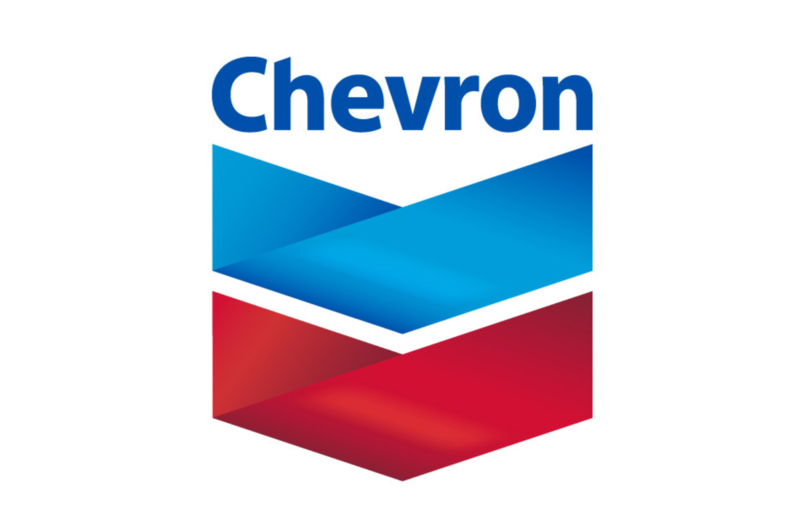 With over 100 years’ experience, Chevron Marine Lubricants is dedicated to developing innovative solutions for our customers by anticipating changes in regulation and technology that impact the marine industry. We develop and supply an extensive range of reliable, high quality products via a supply network of 700 worldwide ports, including 25 Chevron Hallmark Ports. Our industry leading lubricants, greases and coolants, including Taro® which covers the full BN range for today’s 2-stroke engines, are fully approved by, or meet the minimum requirements of, all major equipment manufacturers (OEMs). Market leading drip oil analyser DOT.FAST® provides laboratory accurate results onboard, supported by our comprehensive equipment monitoring program FAST™. We are dedicated to finding cost effective solutions for our customers, to providing reliable, world class products and services, and we are committed to operational excellence in everything we do. For a successful voyage every time, choose Chevron.